The gaming cultural revolution is taking over the world. And what’s a better way to enjoy some of the AAA titles than on a sturdy and capable portable machine? They’re usually pricey but if you’re willing to spend some cash, now’s the right time. 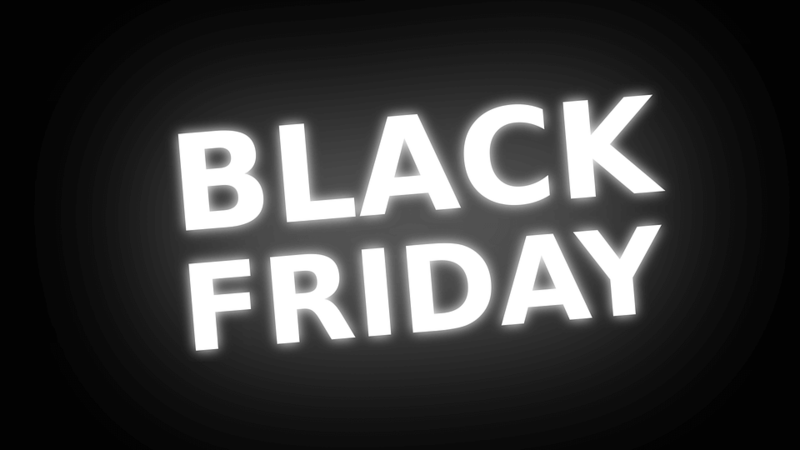 We picked out the best Black Friday gaming laptop offers we could find and listed them below. We guarantee an enjoyable holiday season with one of these bad boys. This is a full HD performance gaming laptop with black and with the Steelseries red Backlit keys. 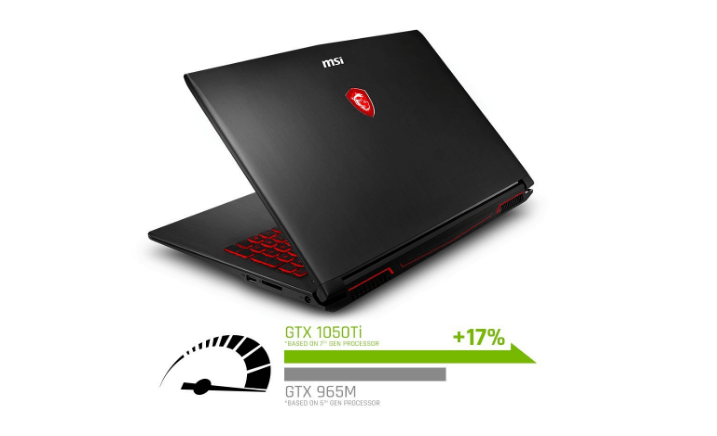 An amazing mid-range gaming laptop with enough power to deal with all contemporary AAA games. 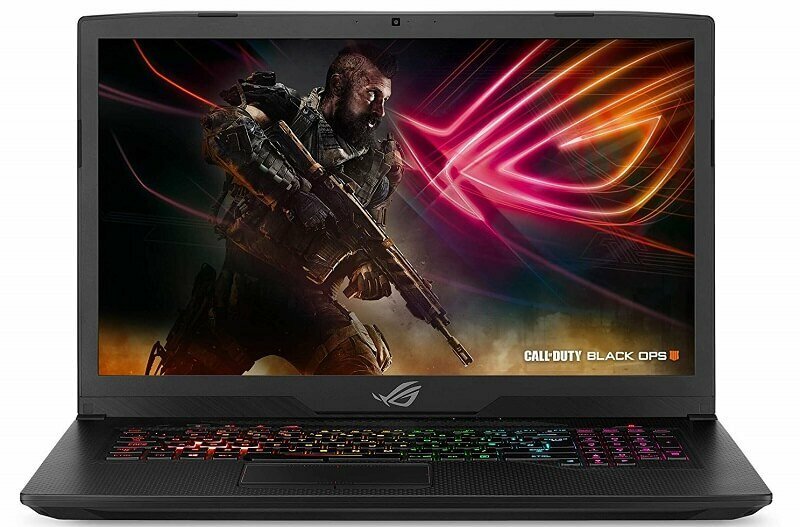 Description: Military-grade metal ultra-thin chassis gaming laptop with powerful specs and ROG Active Aerodynamic System (AAS). The device is equipped with 12v fans and anti-dust tunnels to preserve cooling performance and system stability. ROG is a powerhouse in the gaming segment and for a good reason. 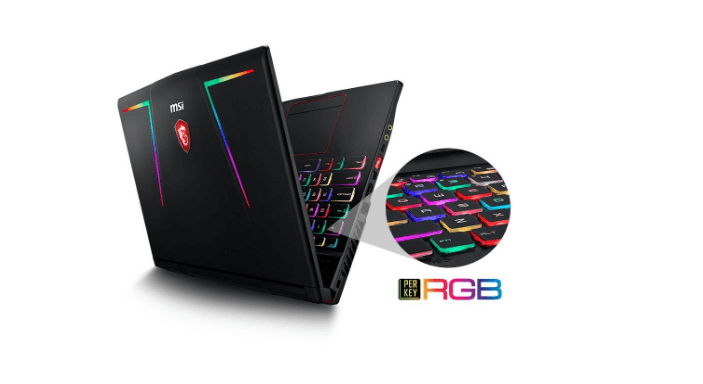 Description: Aluminium black VR ready gaming laptop with RGB gaming keyboard and great cooling system to prolong your gaming sessions. 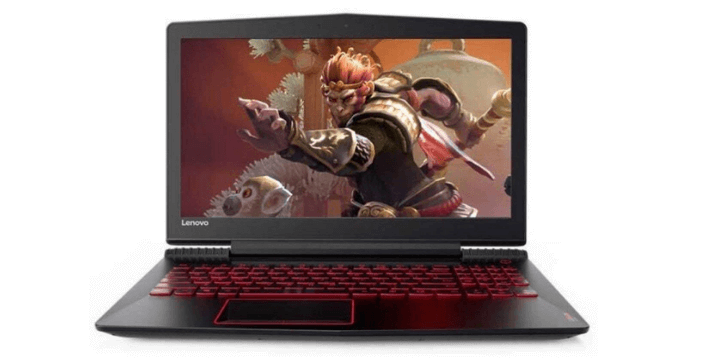 This VR-ready gaming laptop by Lenovo comes with a backlit keyboard and Dolby Atmos sound support. It should make your gaming experience as enjoyable as imaginable for a portable computer. 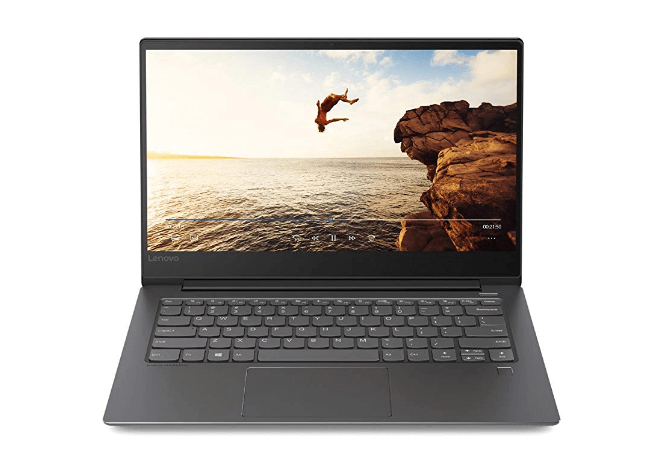 This laptop comes in licorice black chassis with dual storage options and Windows 10. 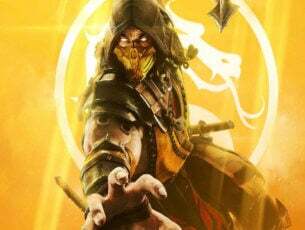 NVIDIA GPU is able to get you where you want, graphics-wise, combined with the latest generation Intel i7 will work like magic on all new game titles. 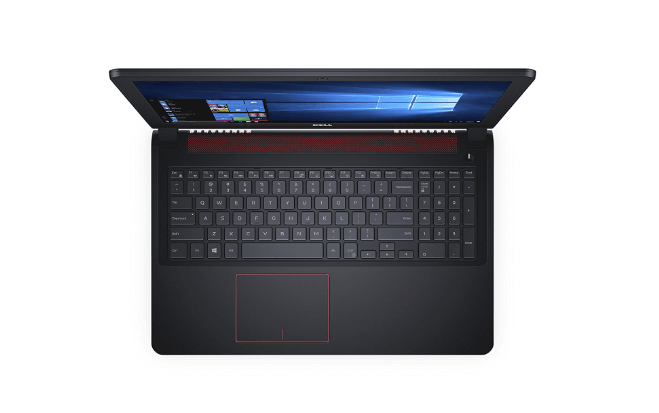 Dell Inspiron 5000 5577 Gaming Laptop is a bargain you might consider as well. A complete beast of a machine, with the top-class GPU, super-fast 1TB of FireCuda HDD, and an ultra-responsive display. Add a fully-customizable RGB keyboard to that equation and we get ourselves one of the best mobile gaming rigs in the market. 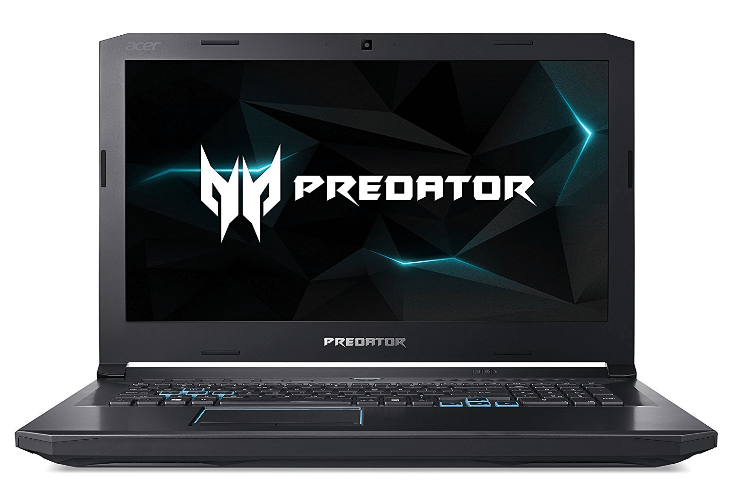 Helios series by Acer slowly but steadily established a close-to-top place on the gaming laptop market. This particular laptop brings the most Acer has to offer, with ultra-high specs for a tolerable sum. 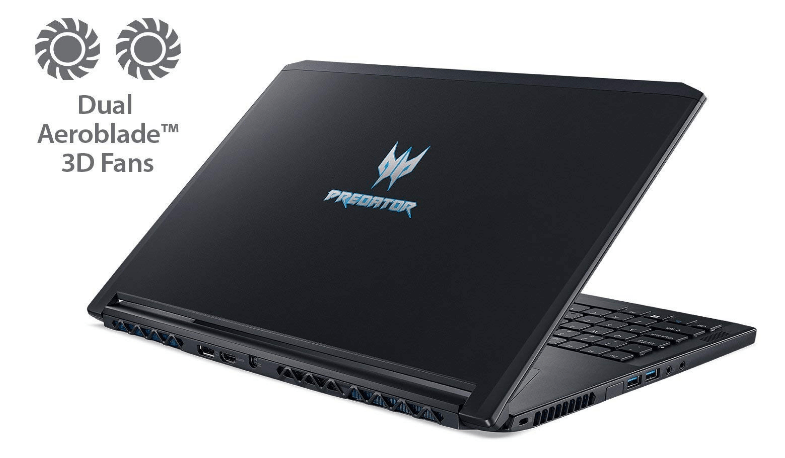 Another great offer we’ve spotted today is on Acer Predator Helios 300 Gaming Laptop, 15.6″ FHD. Check it out! 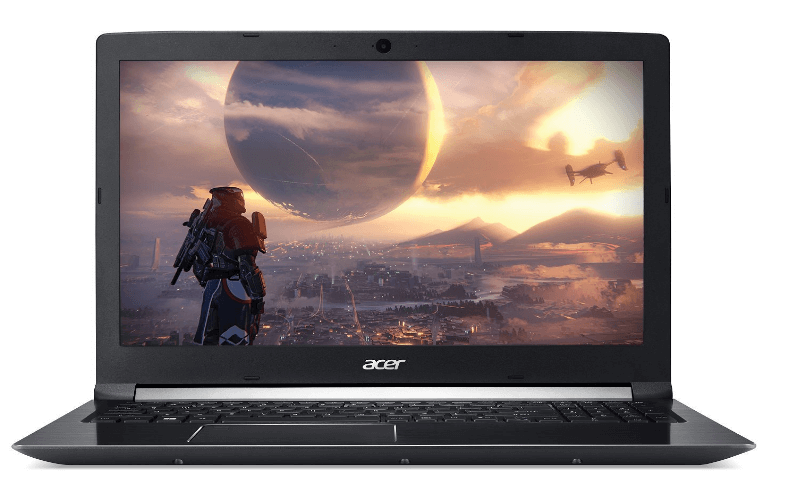 We can say with certainty that Acer Aspire 7 Casual is a great value-for-money gaming laptop. Besides all the usual goodies, it also comes with the built-in fingerprint scanner for that extra layer of security. Capabilities far from casual gaming. Another gaming laptop from Acer that, besides the ludicrous specs, comes with a special cooling system (Dual All-Metal Aero Blade 3D Fans with 5 Copper Heat Pipes) and in an ultra-thin chassis. It weighs only 5,4 pounds, which is amazing if we consider the presence of an advanced cooling system. 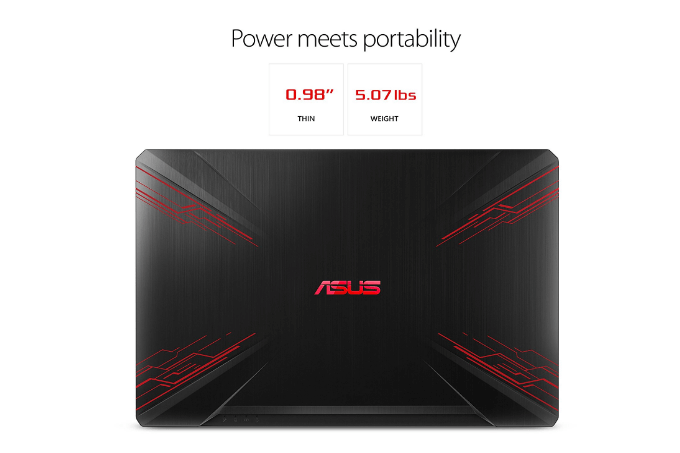 This mid-range gaming laptop should fit perfect with all of those avid gamers looking for something around $1000. All contemporary games should work on high settings without any issues and, if you’re in need of a good battery longevity, look no further. A great bang-for-the-buck machine, with all the high-end essentials and at an affordable price. Both CPU and GPU should take you where you need with most of the contemporary games. 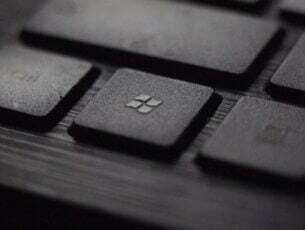 Besides the sturdy Intel CPU and top-of-the-line GPU, this gaming laptop comes with a few interesting special features. The Giant Speakers feature brings great sound and the per-key customization allows you to customize your keyboard in detail. Description: This machine doesn’t fall in the category with most others laptops we enlisted here but it can cope with most of the games. In addition, it is quite thin and portable, plus the screen size allows a better battery life for all of you who fancy some gaming on the move. Have you decided? Make sure to tell us which one of these is your next companion in the comments section below.